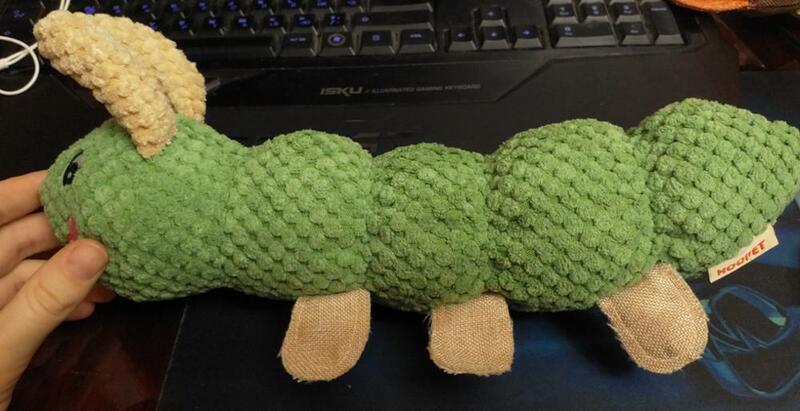 Discourage your dog’s love for chewing nasty, dirty household inspects by giving them this adorable, cute Caterpillar Dog Chew Toy! It’s all the fun of chewing bugs without the icky-ness! Made from durable rope material, it’ll live on for hours and hours. 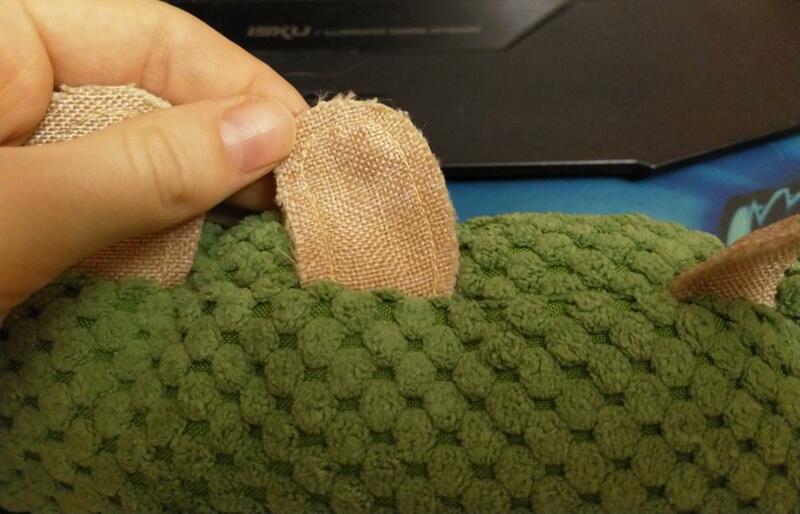 All in all ok, edges are a little messy but dog still loves it.